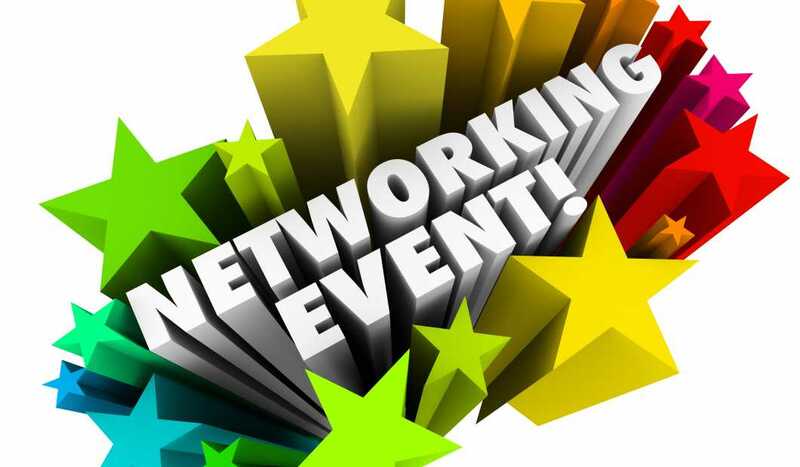 The Chamber’s goal is to help Chamber businesses grow their businesses by providing them with a networking environment where they can build relationships with other business professionals. During this event, attendees will have the opportunity to share their business experience and knowledge as well as grow their contact list from a circle of local businesses. NETWORK NOW! will meet at Chick-fil-A Westpointe Village (1663 W State Hwy 46). Guests will arrive at 7:30am to eat breakfast and mingle. 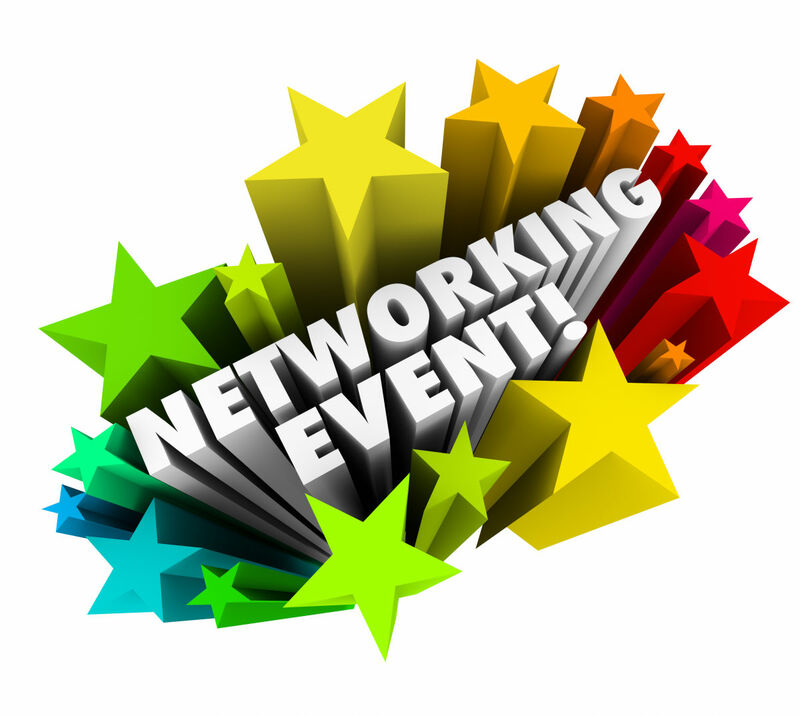 The Chamber Chair of the Board will welcome everyone at 7:50am and networking will start at 8:00am. This is how it will work! Attendees will sit directly across from another and begin a 2-minute speed networking session. After 2 minutes, attendees will move to the next and so on and so on, until you have met all in attendance. Come prepared! Since speed networking is a two-way process, it is important to listen carefully to each of your partners to make sure you understand their situation and so you can off advice and help, whenever possible. You may want to come with a couple of questions to help start the conversation. Bring Business Cards! Business cards are often exchanged during speed networking events, and participants who hit it off can seek further opportunities for a one-on-one exchange. NETWORK NOW! is only $15 which includes breakfast, a gift card to Chick-fil-A to use at a later date, and the opportunity to build relationships with other business professionals in the New Braunfels area.